Where are your Employee Records? 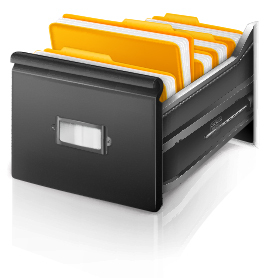 Are your still keeping your records in a spreadsheet or worse yet, paper files? We have the solutions for you. Trackit Manager is easy to use, cloud based software that gives you instant access to you employees’ Operations, Safety and Training records in 30 seconds or less. No more sorting through paper files or accessing Excel spreadsheets. Let us show you how we can save you time, money and make your job easier!